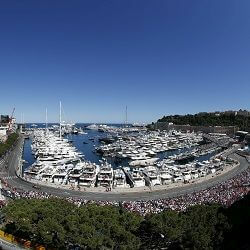 Our Monaco Formula One Hospitality packages are extensive, varied and cater for everyone. Enjoy the best views from our Ermanno Palace 7th Floor suite, or a combination hospitality weekend incorporating one day on a luxury yacht & one day in the Ermanno Palace. For those on a budget, there’s no need to compromise, as our Ermanno Palace 3rd Floor suite has great views right over St. Devote. All of our hospitality in Monte Carlo comes complete with gourmet catering, complimentary all day bars, plus exceptional views of the action. 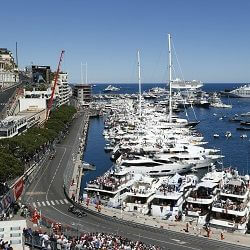 Monte Carlo is the biggest party of the race season. We have exclusive access to many of the best after-race parties including Amber Lounge & Podium Lounge, where you will have an opportunity to mix with F1 drivers and celebrity guests. 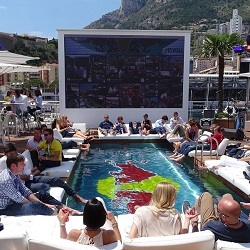 For more information about our Monte Carlo F1 hospitality packages, hotels, transfers, or to order any F1 tickets and passes, please contact Edge Global or use the contact form at the bottom of the page. In our estimation, our Ermanno Palace 7th Floor Suite offers the best possible vantage point of…. Although not as high as our 7th Floor Ermanno Palace Suite, the 3rd floor still offers comprehe…. 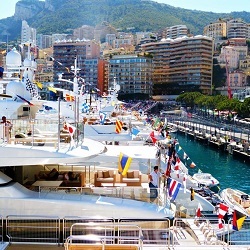 The best of both worlds: spend Saturday on our tri-deck trackside super yacht and experience the …. 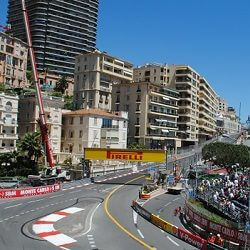 Monte Carlo is one of the best places to experience the spectacle of Formula One; just feel the…. We are able to offer a number of VIP Corporate Packages in and around the Casino Square area. C…. 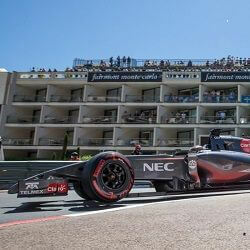 Edge have access to all the VIP extras, that make a Monaco weekend, just that little bit extra speci….